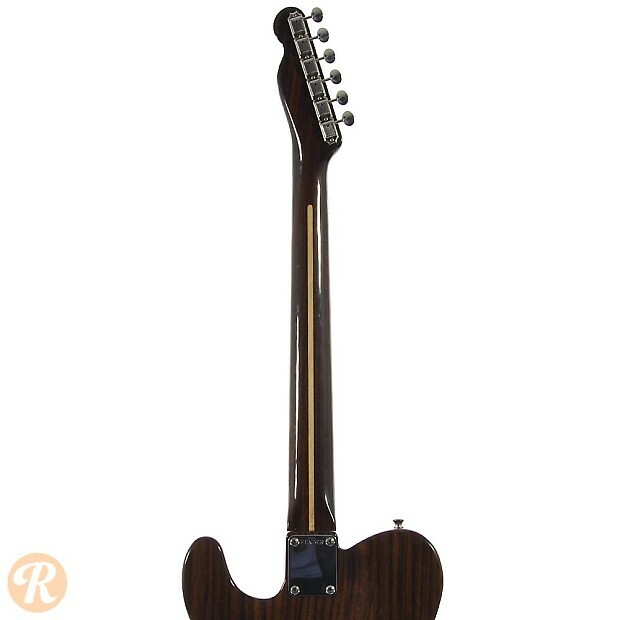 The original Rosewood Telecaster was built as a prototype for George Harrison in 1968, and was entered into regular production in 1969. 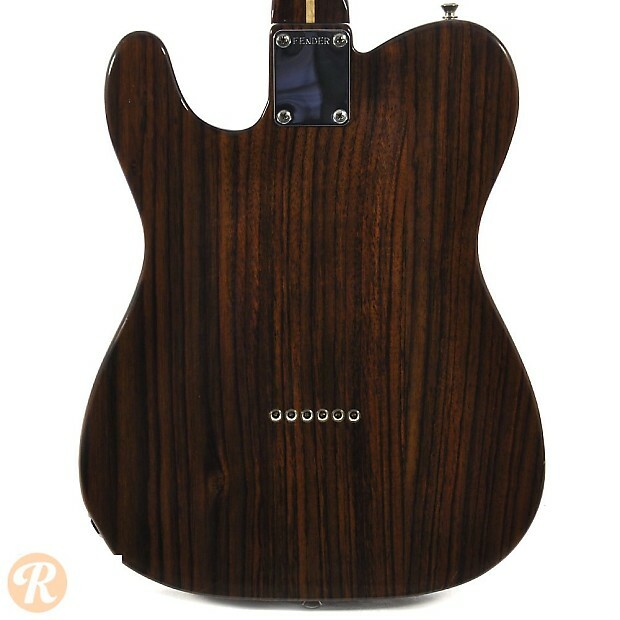 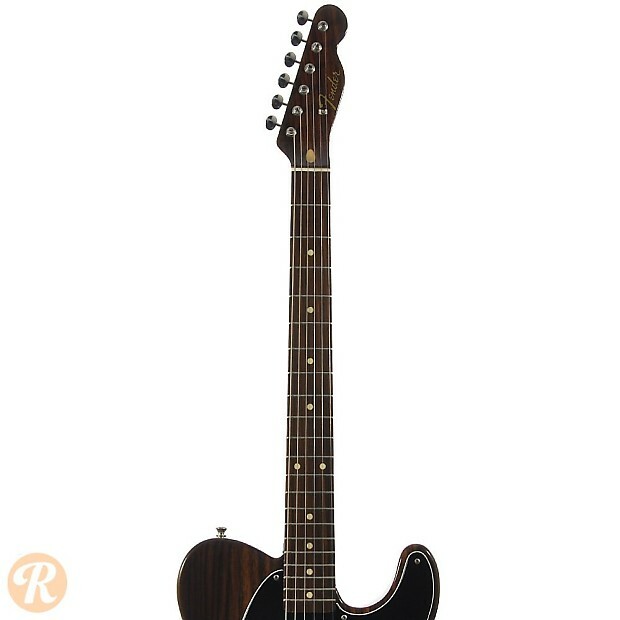 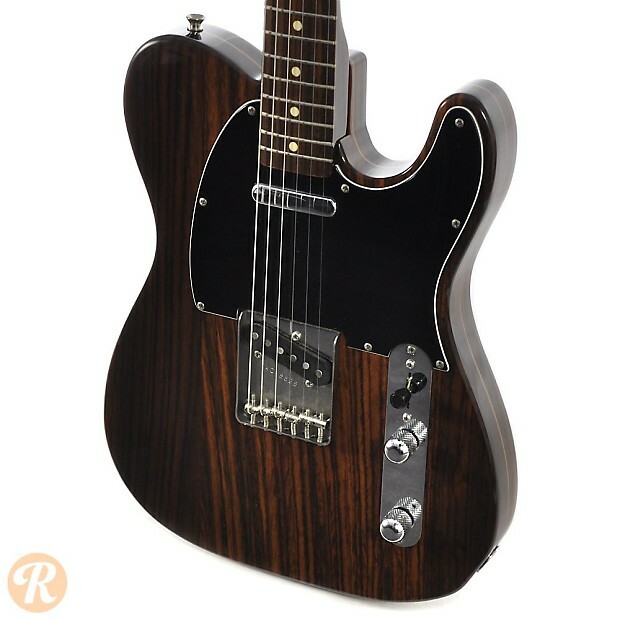 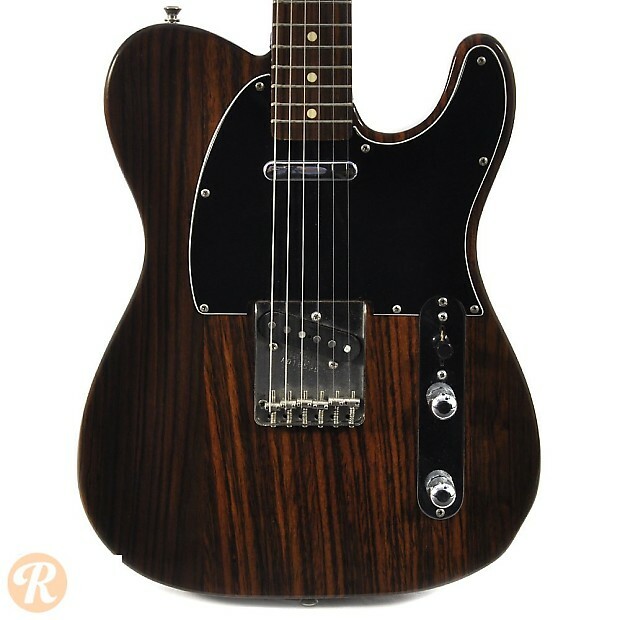 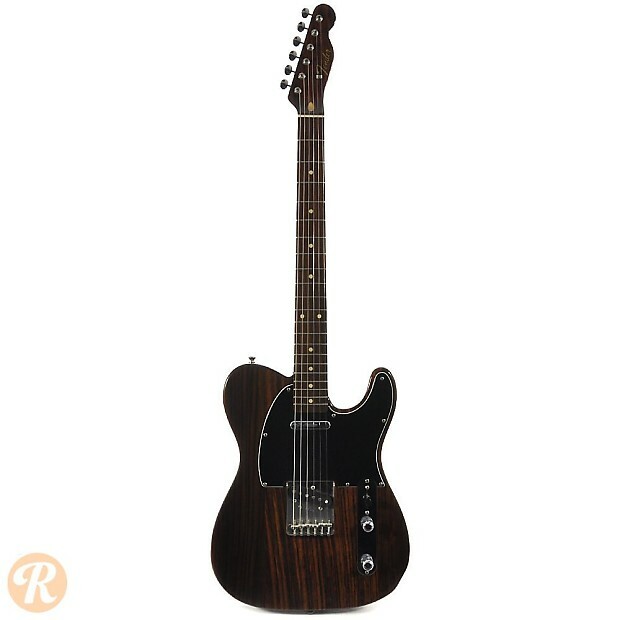 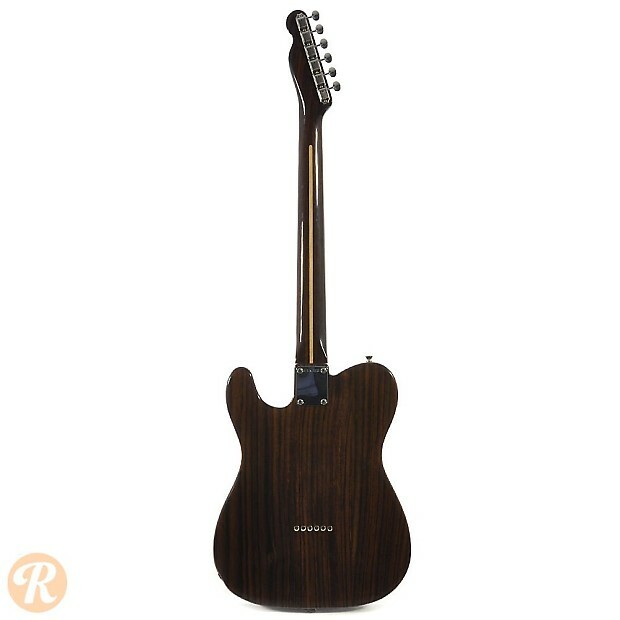 With some variation in the body composition, the Rosewood Tele was only produced until 1972. 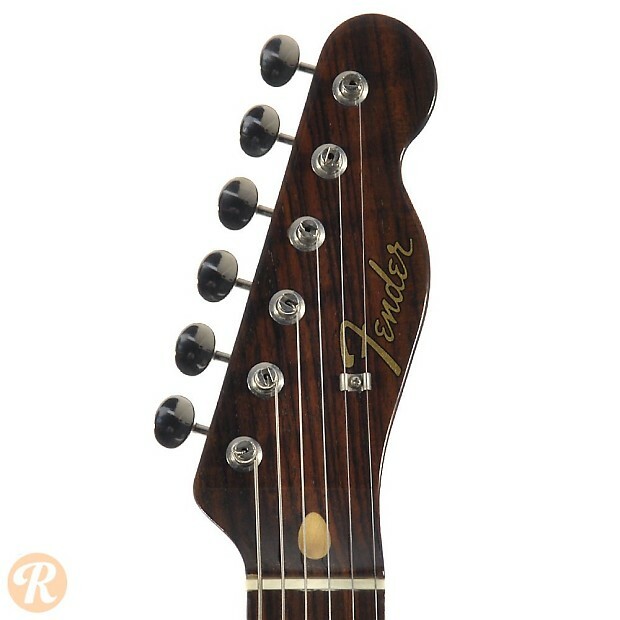 The model has since been reissued by Fender Japan starting in the '80s and more recently by the Fender Custom Shop in 2007.